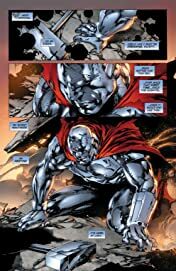 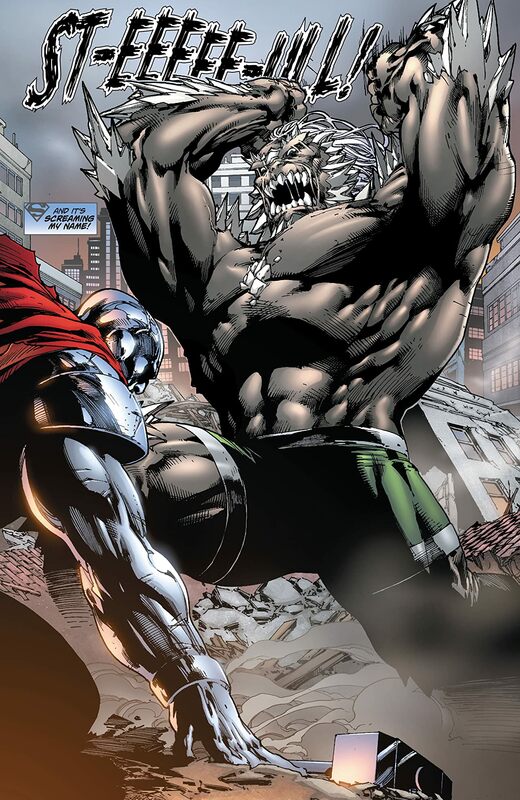 Doomsday is the unstoppable force of evil that once killed the Man of Steel. 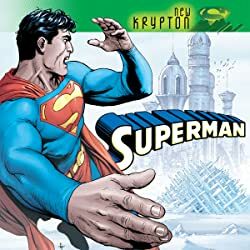 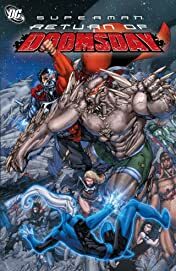 He has returned to Metropolis and is targeting the other heroes and villains from the original Reign of the Supermen story but there's something different about Doomsday -- something even the Justice League of America might not be prepared for! 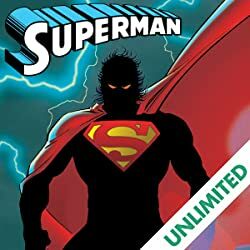 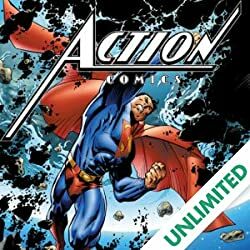 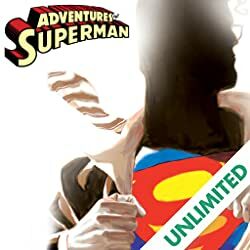 Discover the shocking secret of his ultimate goal in attacking all these members of the Super-family? 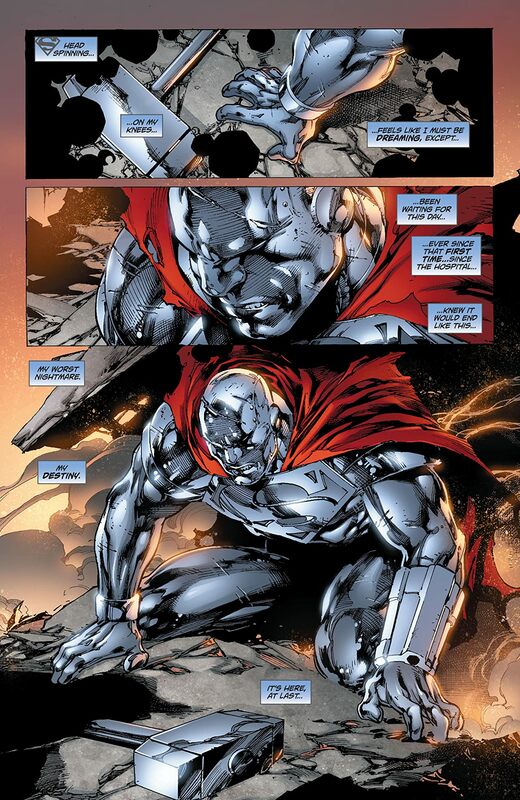 Collects STEEL #1, OUTSIDERS #37, JUSTICE LEAGUE OF AMERICA #55, SUPERMAN/ BATMAN ANNUAL #5, SUPERBOY #6.